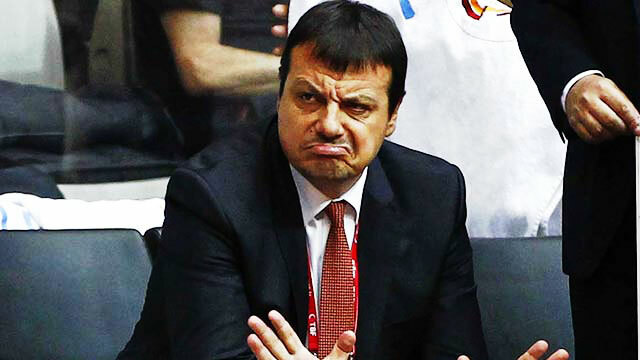 Days before his team's exhibition match against Gilas Pilipinas, Turkey coach Ergin Ataman has kicked off hostilities by declaring that the Philippine national team has no chance of beating its FIBA Olympic Qualifying Tournament opening day opponent, the European juggernaut France. Many are expected to fume at the majority of Ataman's statements, especially with most local basketball fans still reeling from certain cuts in the national team. Gilas will have a chance for retribution when they take on Turkey's 12 Giant Men on Friday at the official venue of the Manila Olympic qualifiers, the Mall of Asia Arena.